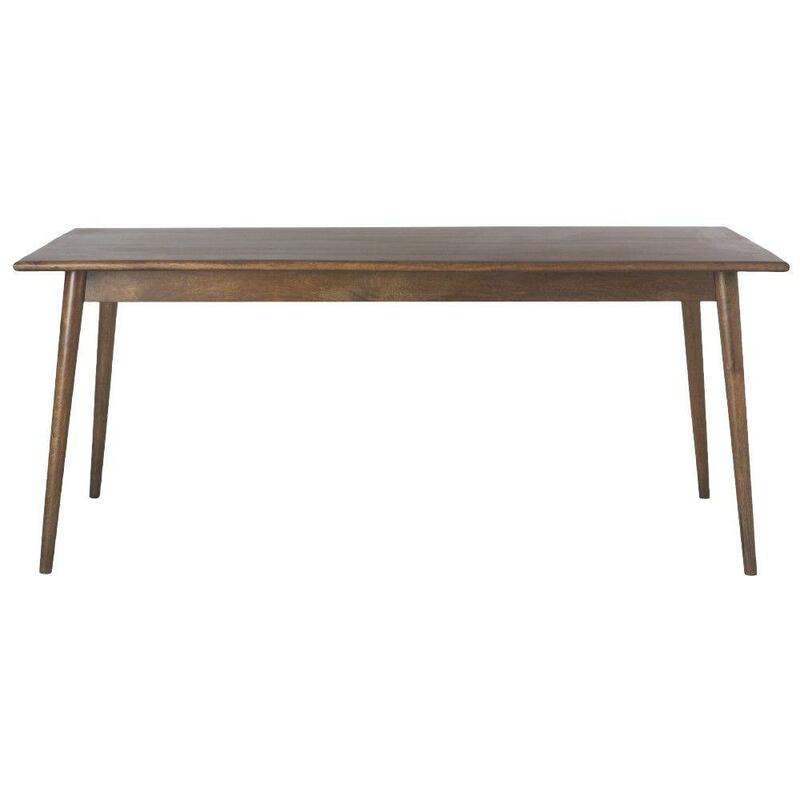 Sleek, simple lines give our Conrad Dining Table a contemporary look and feel. This rectangular dining table has slanted, tapered legs that offer guests plenty of seating room. Pair this striking example of mid-century modern furniture with retro-inspired dining chairs for a cool, contemporary look. Torri has not submitted any questions. Torri has not submitted any answers.